My 11 year old son Joe has been really keen to contribute to The Curve, so I’m delighted to introduce his first very own post! 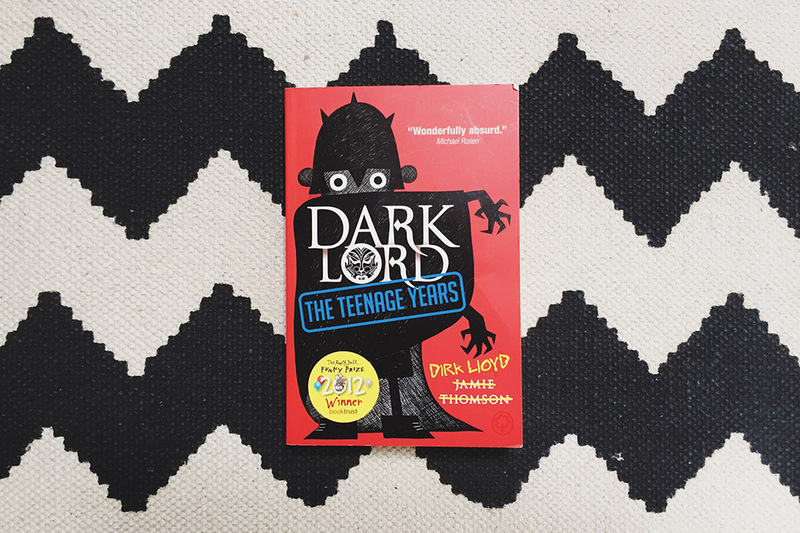 He loves books, so first up, he’s done his own ‘Book of the Week’ feature, Dark Lord (The Teenage Years) by Jamie Thomson, winner of the 2012 Roald Dahl Funny Prize. 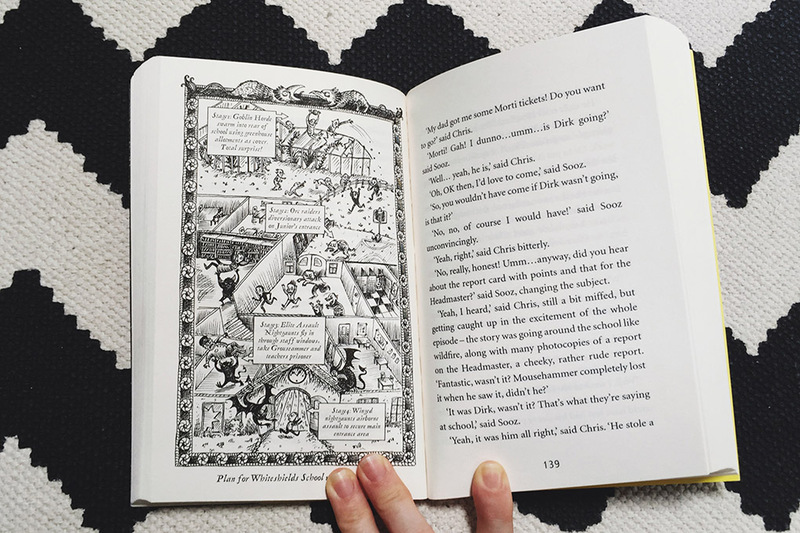 He’ll be writing all of his own Books of the Week from now on, the big smarty pants, so do keep an eye out for his book recommendations for older children, and Caroline and I will keep on with the Books of the Week for the younger kids. But now, over to Joe…! Thanks so much Joe for helping out, and congratulations – you are now a published author! Proud of you, big man!